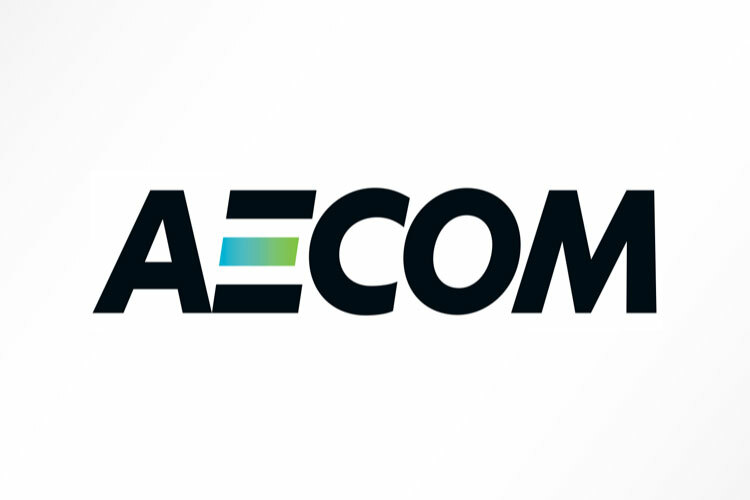 Los Angeles — AECOM reported first quarter revenue of $5.0 billion. Net income and diluted earnings per share were $52 million and $0.32 in the first quarter, respectively, and represented decreases of 54% year-over-year. On an adjusted basis, diluted earnings per share was $0.56. Organic revenue increased by 5% over the prior-year quarter, highlighted by double-digit growth in the Company’s higher-margin Americas design business and Management Services segment. Total backlog increased by 22% year-over-year to a new all-time high of $59.5 billion. Wins in the quarter were $11.0 billion, which included the contract for the $7 billion Terminal One project at JFK airport in New York, a 1.3 book-to-burn ratio in the Management Services segment. Wins were $11.0 billion, which set a new record for the Company, and resulted in a book-to-burn ratio of 2.0. Wins included strength across the business, highlighted by the award for the new $7 billion Terminal One at JFK, and a 1.3 book-to-burn ratio in the MS segment. Total backlog increased by 22% over the prior year to $59.5 billion, which also set a new record. Design & Consulting Services (DCS) — The DCS segment delivers planning, consulting, architectural and engineering design services to commercial and government clients worldwide in markets such as transportation, facilities, environmental, energy, water and government. Revenue in the first quarter was $2.0 billion and increased by 5%. Constant-currency organic revenue increased by 7%. This performance included 12% organic growth in the Americas, which was driven by the transportation and water markets, including a positive contribution from the storm recovery efforts in the Southeastern U.S. and Caribbean. Construction Services (CS) — The CS segment provides construction services for energy, sports, commercial, industrial, and public and private infrastructure clients. Revenue in the first quarter was $2.0 billion and decreased by 5%. Constant-currency organic revenue declined by 2%, due to a decline in Building Construction and a reduced contribution from Power, which were consistent with prior expectations. Management Services (MS) — The MS segment provides program and facilities management and maintenance, training, logistics, consulting, technical assistance and systems-integration services and information technology services, primarily for agencies of the U.S. government, national governments around the world and commercial customers. AECOM Capital (ACAP) — The ACAP segment invests in and develops real estate projects. Revenue in the first quarter was $4 million and operating loss was $0.3 million. After the quarter closed, ACAP completed the sale of a property that resulted in an approximately 40% IRR and an approximately $10 million gain on its investment.